"Most millionaires are coupon clippers," says Thomas Stanley, co-author of The Millionaire Next Door. 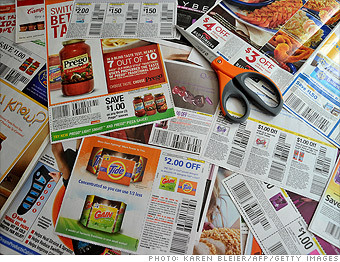 They're also deliberate vs. recreational shoppers using a detailed list to save time and money. "The more time you spend in a store, the more you're likely to spend," says Stanley. Indeed, 72% of those with a net worth between $5 million and $25 million indicated that frugality was one of the top five reasons for the wealth they'd built. So don't be above hunting for discounts in the bargain racks, waiting for sales before you buy, claiming loyalty-card rewards, and generally looking for ways to save a buck rather than paying full price.